Last year I got married and went on a Mediterranean cruise with Princess Cruises. I had an awesome time and would go on the same exact cruise and vacation in a heart beat. It was a 12-day Greek Isles cruise that had stops in Rome, Monte Carlo, Florence, Naples, Santorini, Athens, Mykonos, Corfu, Split, and Venice. With only 1 sea day, we were able to enjoy many different and unique places in 12 days. 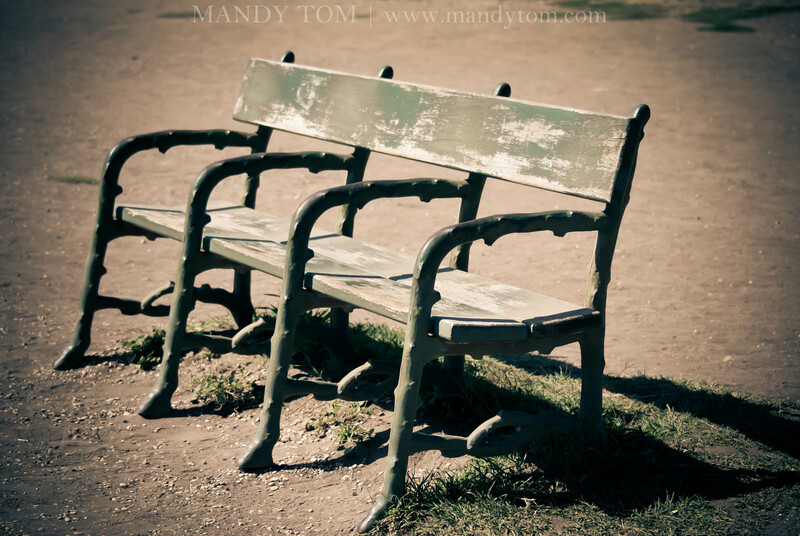 Weeks before our honeymoon, I had researched each stop: where to stay in Rome and Venice, what buses to take, what roads to walk, what time, and etc. It took a lot of effort and web surfing but we managed! 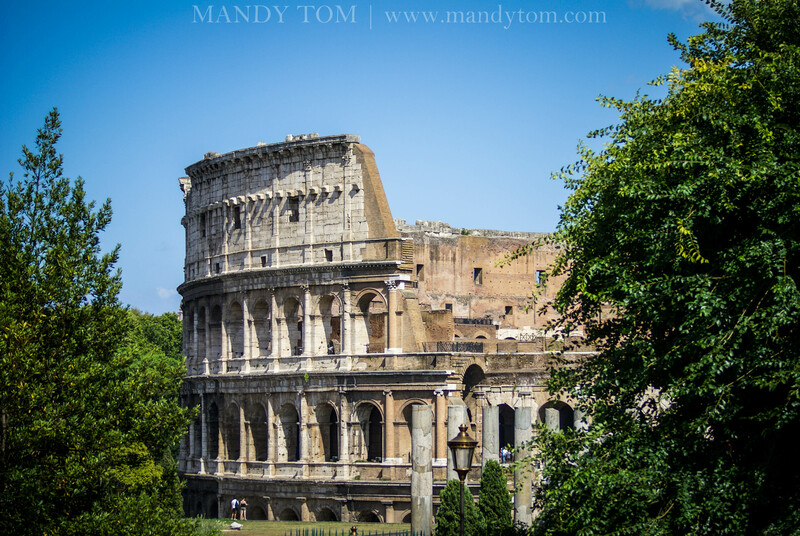 I didn’t want to arrive in Rome and have to immediately check-in for the cruise, so we decided to stay one night in Rome and take the train to Civitavecchia the next. 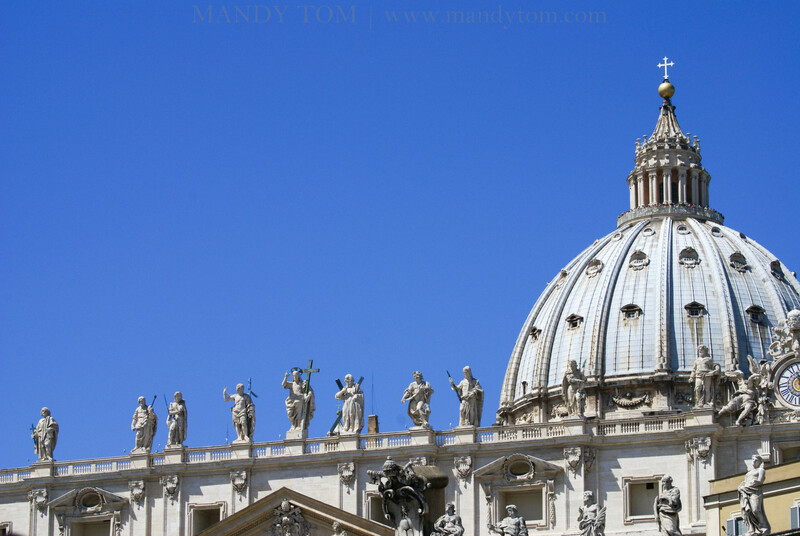 We booked a night at a bed and breakfast in Rome, ::A PEACE OF ROME::, which was very close to the Vatican. The people at this B&B were extremely friendly. Before we arrived, they offered us suggestions on how to get to their place and we decided to take a cab. My husband and I arrived in Rome at 10am in the morning (Tuesday 8/9/11) and the driver was waiting for us outside the baggage claim area. The ride was ~30 minutes. The B&B was really clean and modern. 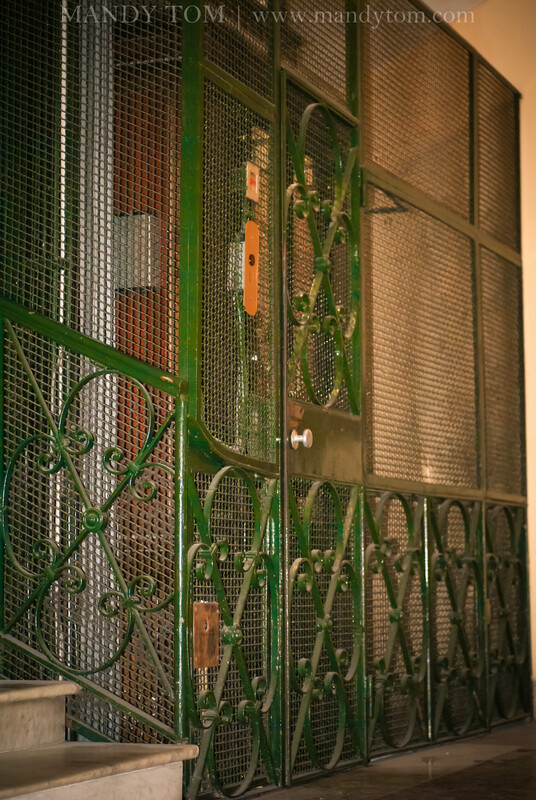 There was a really cool looking elevator in the building. Our luggage took the elevator but we walked up the stairs haha. We left our stuff in the room and immediately ventured out to a full day of sight-seeing. We started walking through the neighborhoods to get to the Vatican. I took out my camera and immediately noticed I had my 70-200mm lens on, what an unpleasant surprise. We really were pressed for time and could not go back and switch my lens so we continued on the road. 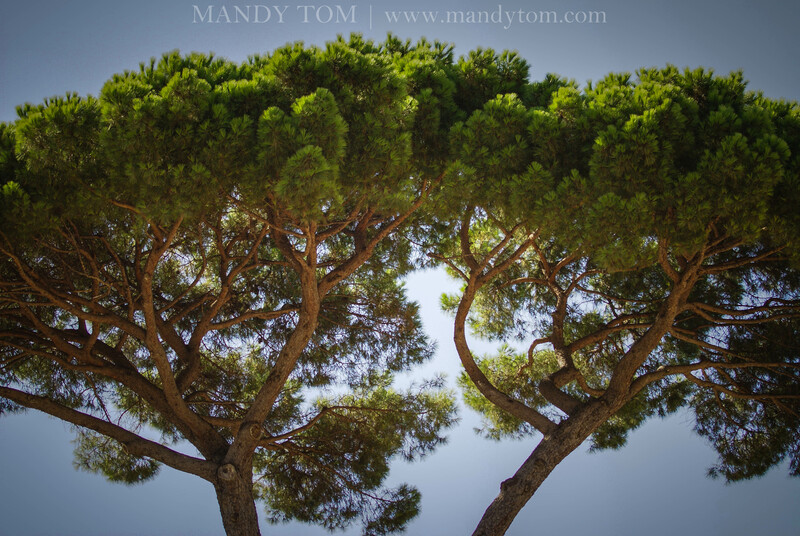 All my pictures of Rome are super close-ups hahaha! Good thing we had our point and shoot with us as well. I think I almost sprained my ankle a few times because of the uneven streets. But walking around Rome was worth every potential sprain. 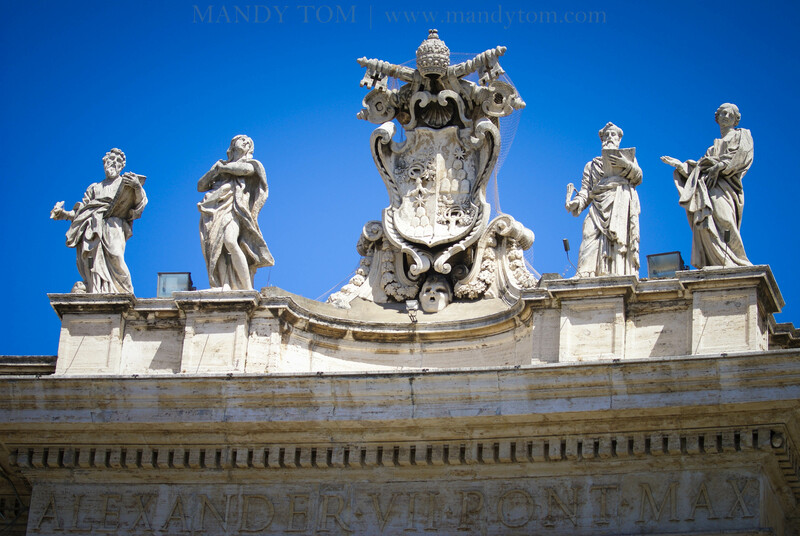 My husband had purchased the Vatican tickets online so we didn’t have to stay in line. We walked around the outside of St. Peter’s Square for a little bit and then went inside the Vatican when it was 11:50am (our time to go in). The Vatican, in my opinion, was WAY too crowded, WAY too hot, and although some parts were impressive, overall was boring. We saw this outside and thought “of course no one is going to drink from this!” This was a good setup to what was a funny story. Let’s call it funny story #1 (to be discussed later). Initially, it was impressive. 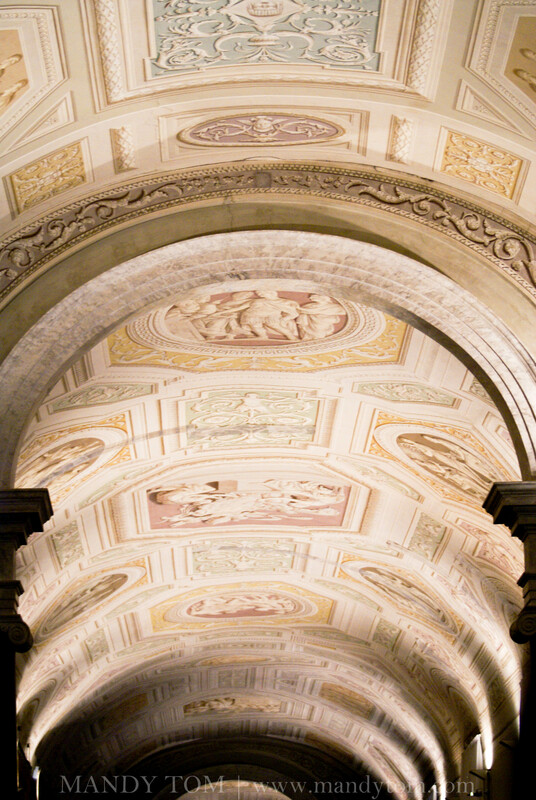 A lot of details in the artwork and each room’s ceiling was beautiful. However, the place was packed. We felt like sardines in an oven. There was no air conditioning and no elbow room. Everyone was just packed inside and slowly walked their way through numerous rooms to try and get to the Sistine Chapel. 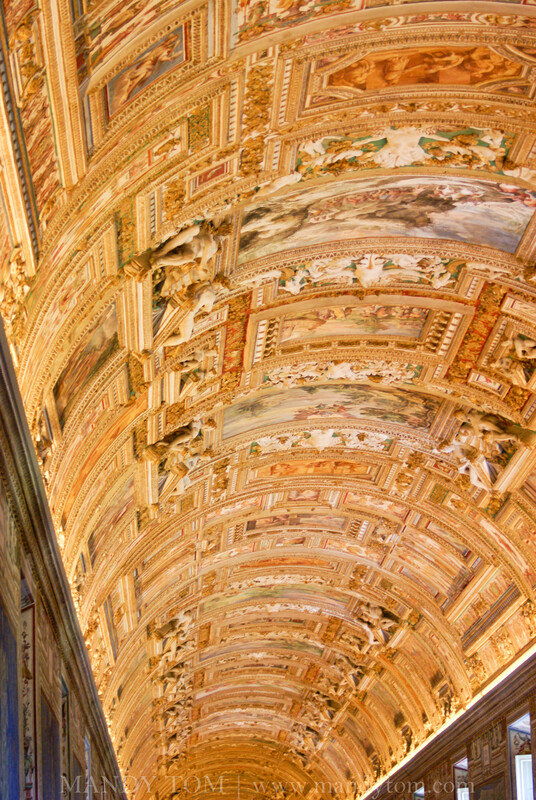 At the end of each room, a sign would say “Sistine Chapel –>.” After sweating buckets and seeing the same art over and over again in room after room, we were pretty annoyed. I think it took us 1.5hrs and many miles to walk from the entrance to finally get to the Sistine Chapel. We even had to cut across some roped areas to bypass some rooms. 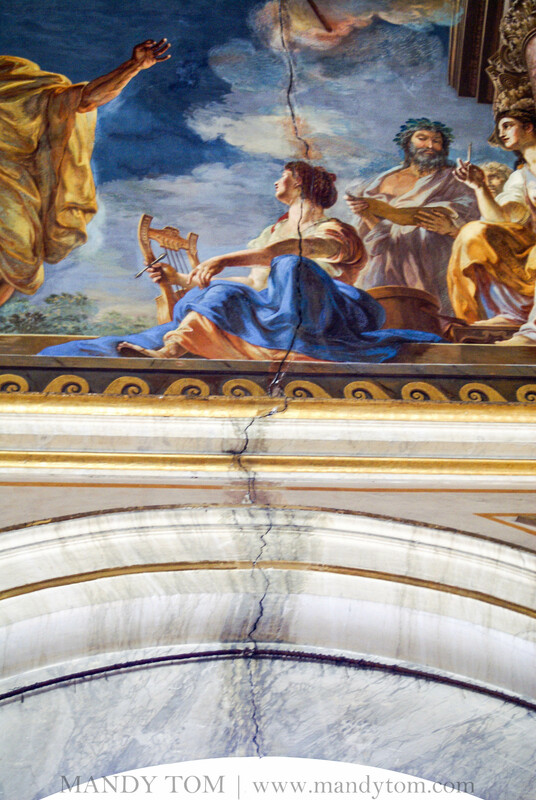 A few of the areas had cracked walls and ceilings, which is a shame because the place really is marvelous without the heat and people. I was pretty excited to finally reach the Sistine Chapel. All that hard work! The sign outside said “No Cameras” so I put my camera away. Once inside though, everyone had their cameras out and the flashes were nonstop. My reaction was “whaaaaaaat?” So I decided to bust out my camera too. 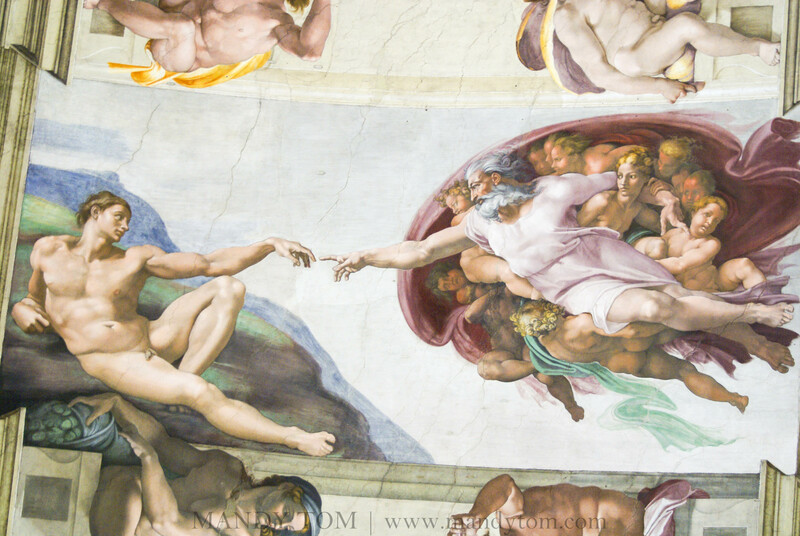 It took me a long long time to find “The Creation of Adam”. I thought it was going to be huge in the middle of the ceiling but it was small. After spending a little bit of time inside, we were rushed out to the exit. It was a very tiny door at the other side of the chapel that over 100 people were supposed to go through at a time! Overall, not a very good experience. I think it would’ve been way better if there weren’t that many people. 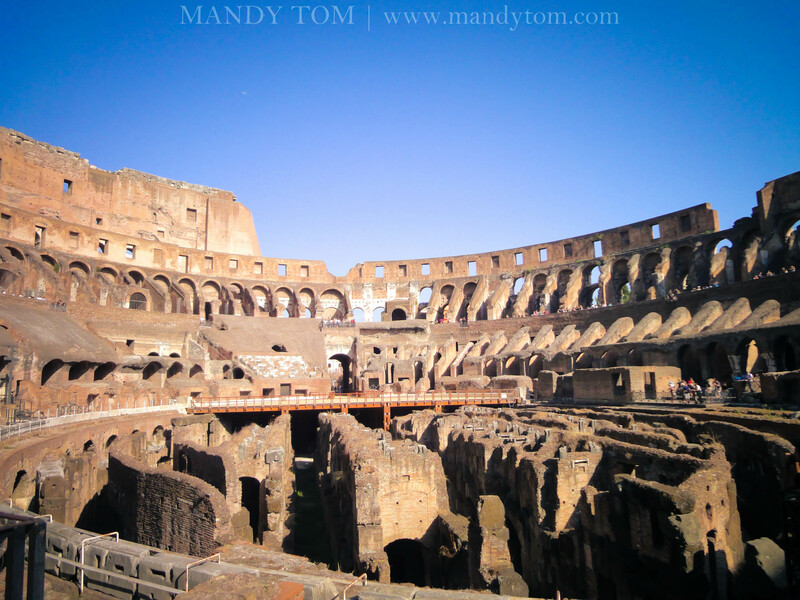 After the Vatican, we were on a mission to get to the Colosseum. 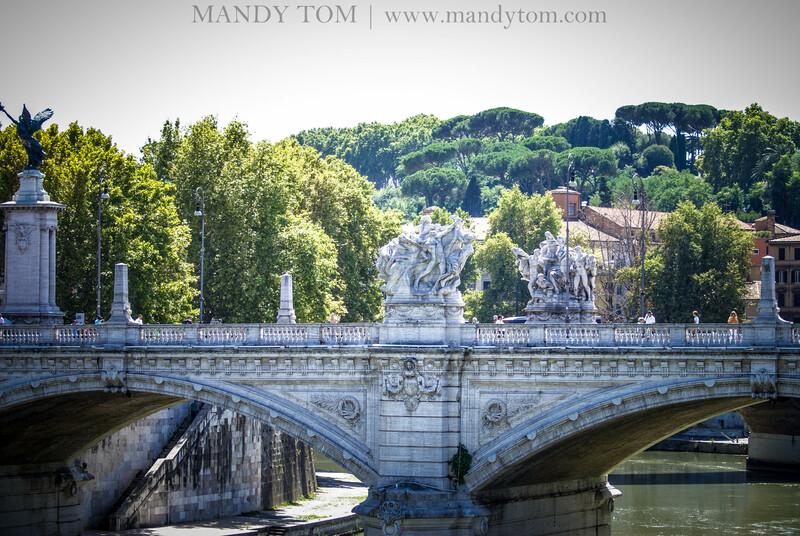 My husband planned the Rome day so he said we were to walk along the Tiber river to get to the Colosseum. I was pooped! My husband wouldn’t let me rest on the way because we needed to get there before they close on us. I blame it on the Vatican hahaha. It was really hot and I was really tired. We even ran out of water! We had no idea what they were and the area surrounding these water things were so dirty. I thought they were just some plumbing thing from buildings haha. So we were walking in the heat with no water and kept passing these water things. 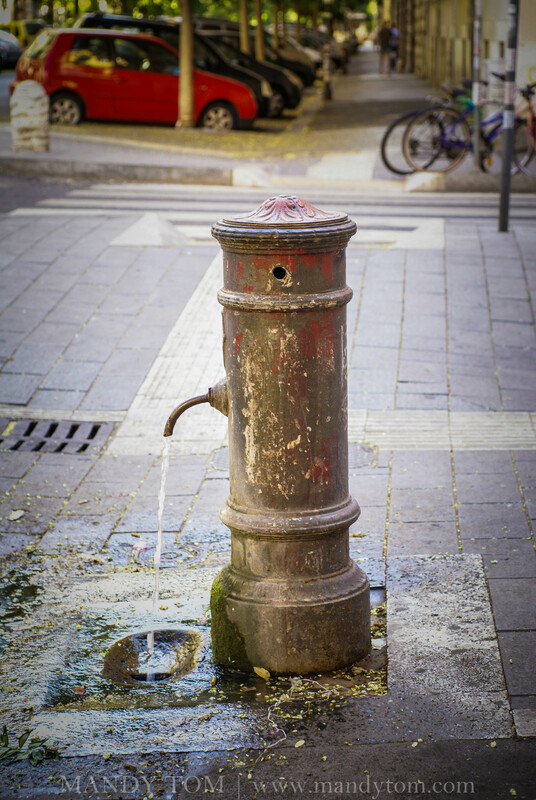 I even saw some other tourists put water from these fountain into their water bottle! But I refused to touch the water, let alone drink from it! Eventually, we finally found a store and bought a huge bottle of water. Walking along the river was worth it. 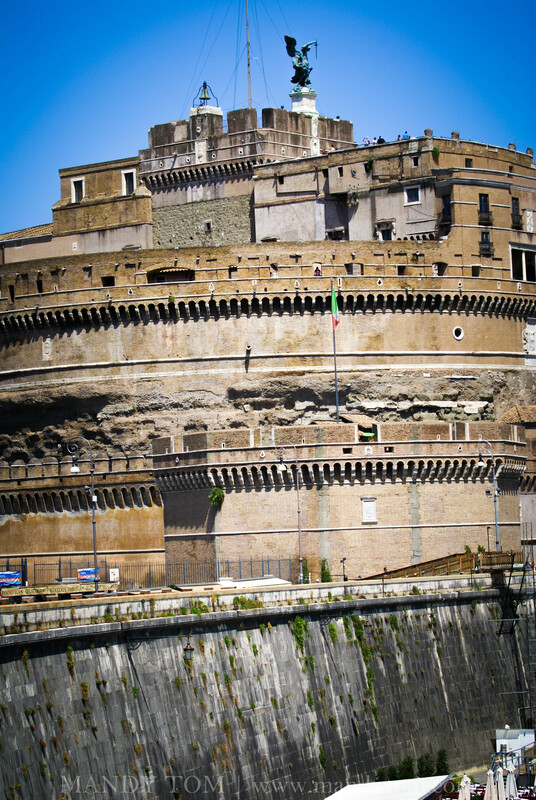 We saw a lot of bridges and walked past the Castel Sant’Angelo. We finally did manage to get to the Palatine Hill and I was really impressed. 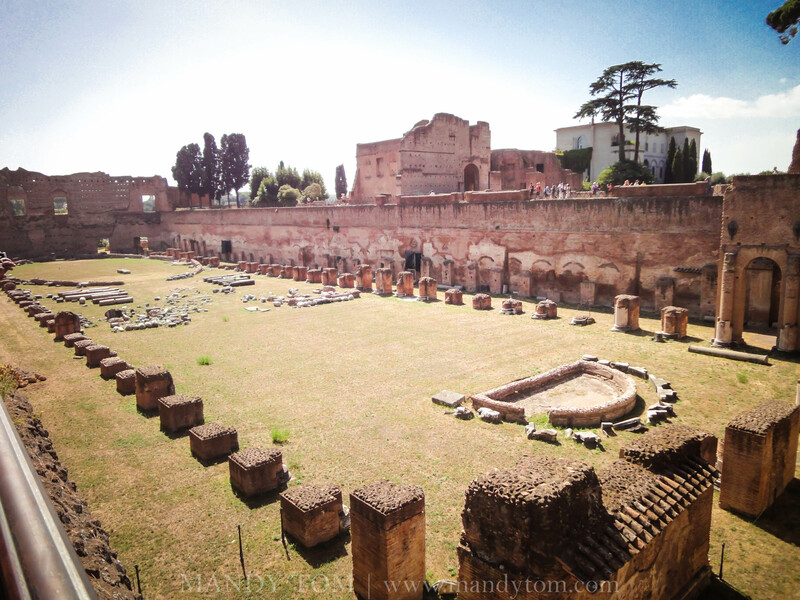 Palatine Hill is one of the more famous hills of Rome. Apparently, this was where Augustus was born. One of the first sights we saw was The Stadium. Unfortunately, like many ruins, it’s left with very little. 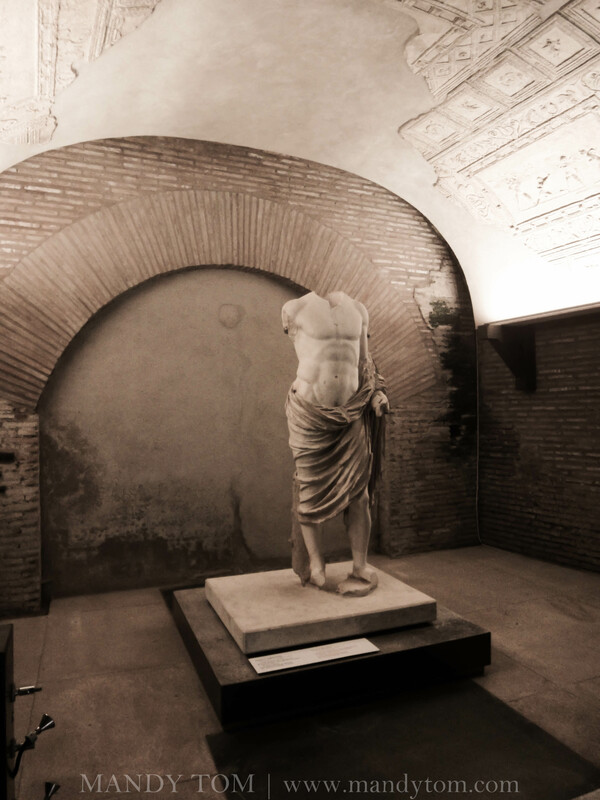 One of many headless statues, this Parian marble statue was uncovered in the Farnese Gardens. The hill is pretty big, a lot of beautiful trees and benches to sit on. 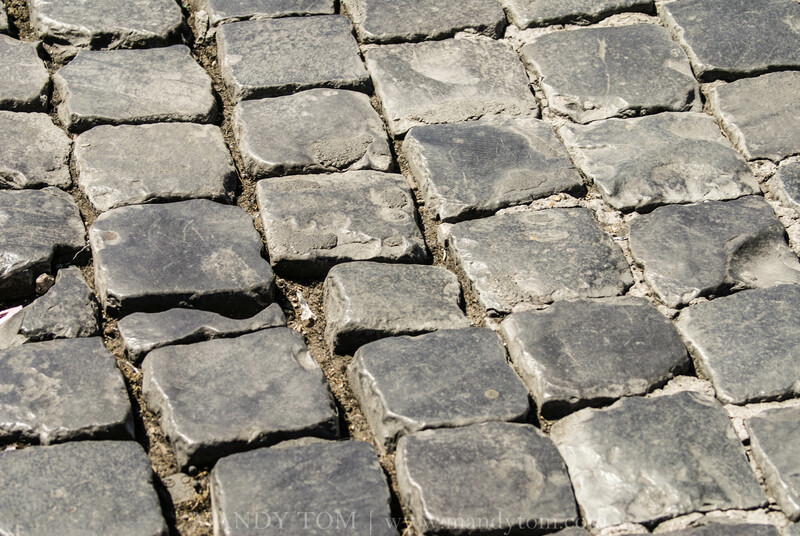 The Roman Forum and the Colosseum are next to Palatine Hill and are walkable distances. The Roman Forum is now mostly in ruins with a couple of buildings left. It’s really sad because the gift shops all sell books of these ancient places and what they used to look like. To see the before and after is saddening. Julius Caesar’s tomb is there as well but not very impressive :). The Colosseum was just a short walk over. I really liked the Colosseum. I’m sure everyone who comes imagines all the gladiator battles that happened here. 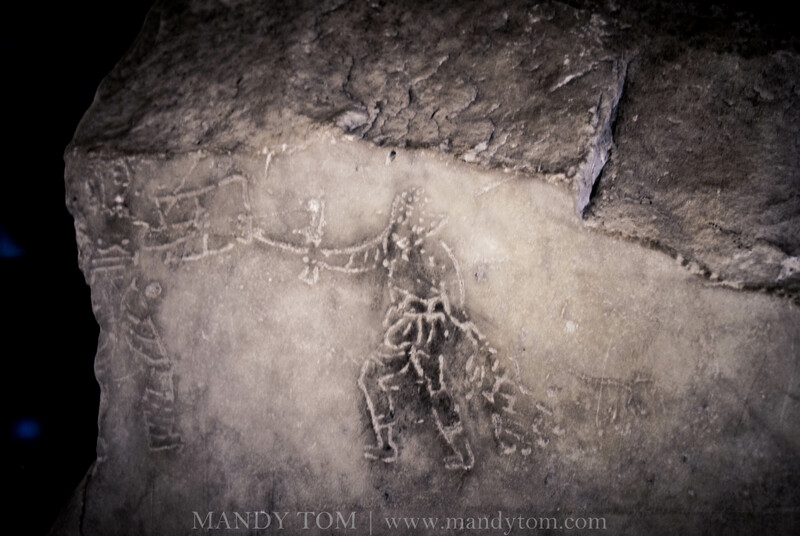 The underground passageways that they used to transport the gladiators are visible. I’m really sad though that what was once a stadium that could fit 50000+ people now probably can’t seat anyone safely. 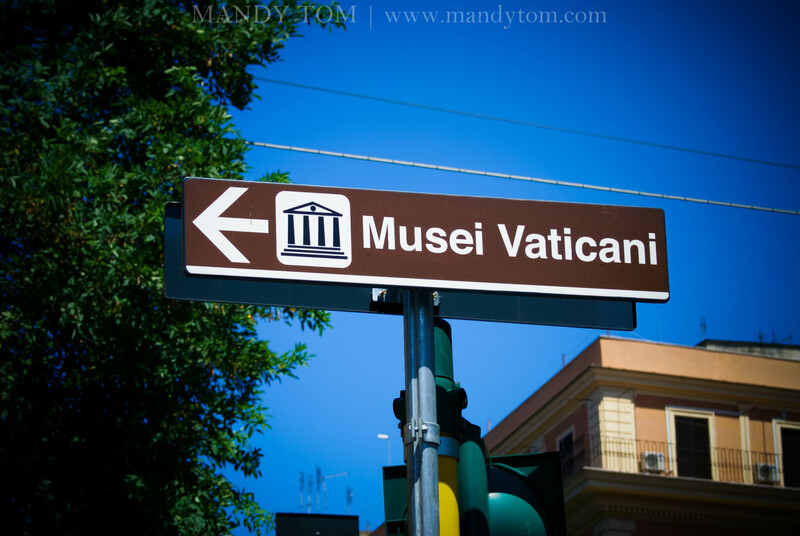 But, it is definitely a place that you must visit if you go to Rome. 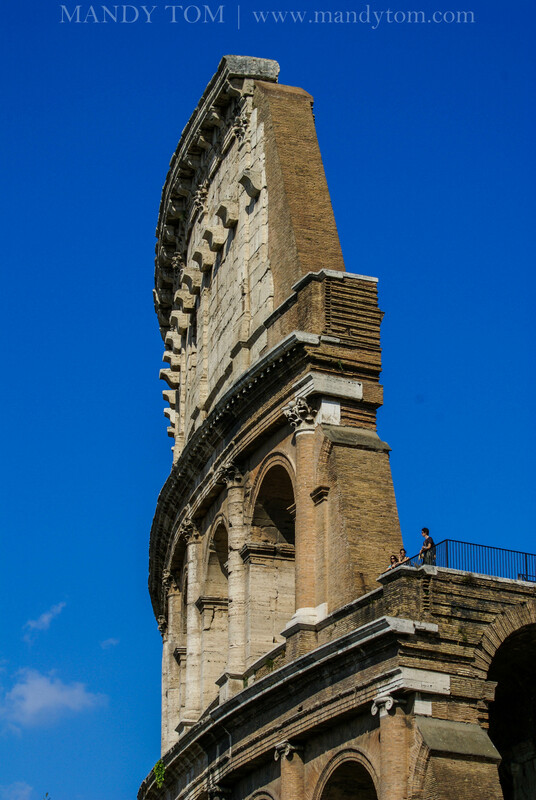 Unfortunately, I couldn’t stay until night time to see the Colosseum lighted up but you should if you have a chance! Outside the Colosseum, there were people dressed up as gladiators to take pictures with tourists. I don’t know how much it is but I thought it was a good idea! Our next spot was the Trevi Fountain. At this point, I think it was 5pm and we were really tired and probably incoherent haha. We walked over to the Spanish Steps. Sat there for a minute, took a picture, and took the train back to our hotel. At 7pm we were clonked out! We woke up at 6am the next day haha. 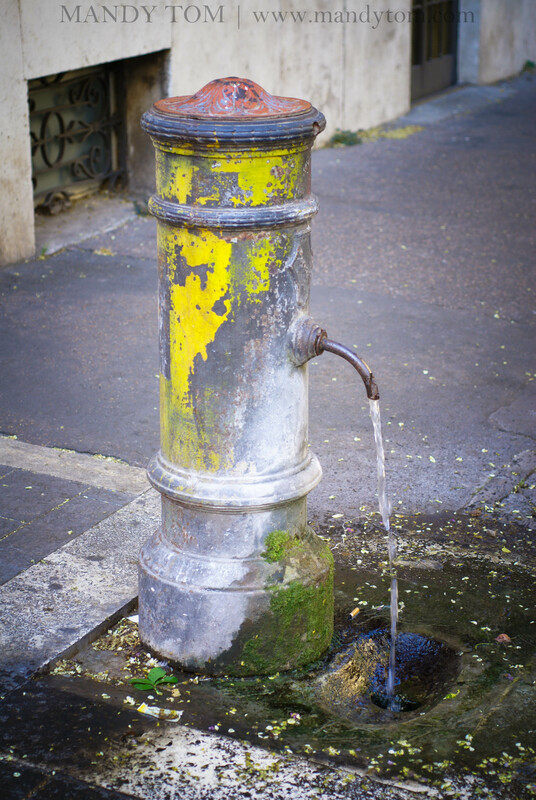 So early in the morning, I decided to check the web and see if we can drink from those dirty fountains. Lo’ and behold, the answer is a big fat YES! The water is safe and really cold. 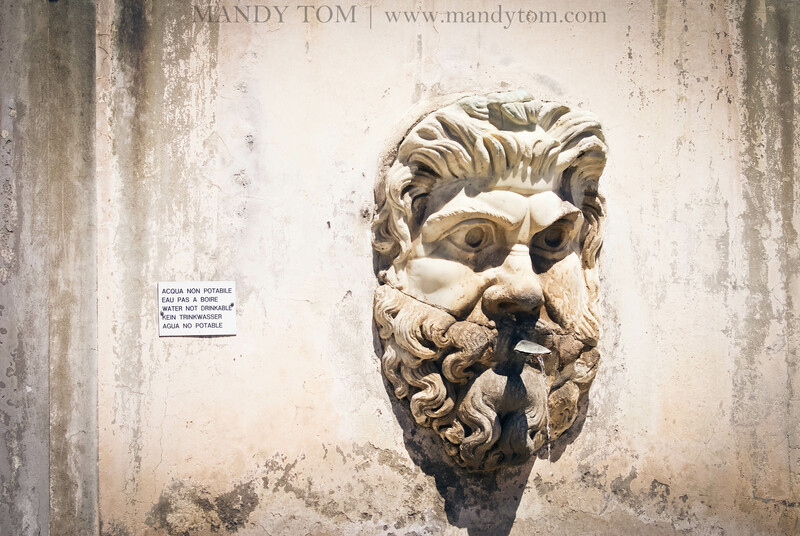 These fountains are called “nasoni” and I should’ve just drank from it the first day. Good thing I didn’t die of thirst right next to one! A Peace of Rome recommended a breakfast place right outside the B&B (http://www.compagniadelpane.net/). We went there and had no idea what to do. We just stood there and tried to see what everyone was eating and etc. They each had a pastry and a shot of espresso/coffee. So we decided to order a croissant each, ate, paid, and left. We felt so out of place and they didn’t speak English. After walking around the neighborhood some more, we packed our stuff and went to the train station to go to the port. The line to buy tickets was not too long when we got there. There were maybe 30 people in front of us. However, I think we stood in line for 1+ hour. Only 1 person was working and he took forever! I was scared we would miss the 2pm check-in. There were a lot of people behind us that were also going to the port so that calmed me down a bit. We got on the train and off we went. Once at the port, we took the cruises’ shuttle to the cruise. Check-in was really fast. Once on the ship, we hit the buffet and wandered around. Rome was probably my least favorite of all the places we visited on our honeymoon but I’m willing to give it a second chance. My experience there could have been a lot better seeing as we arrived 10am in the morning, had the wrong/heavy lens with me the whole time, walked miles and miles inside the Vatican, walked more in the extreme heat outside, no coins at the Trevi Fountain, and experienced a long wait for train tickets even though there were only 30 people in front. I’m determined to go back and make it better for sure! Next Post: Monte Carlo, Monaco! I promise it won’t be as long!